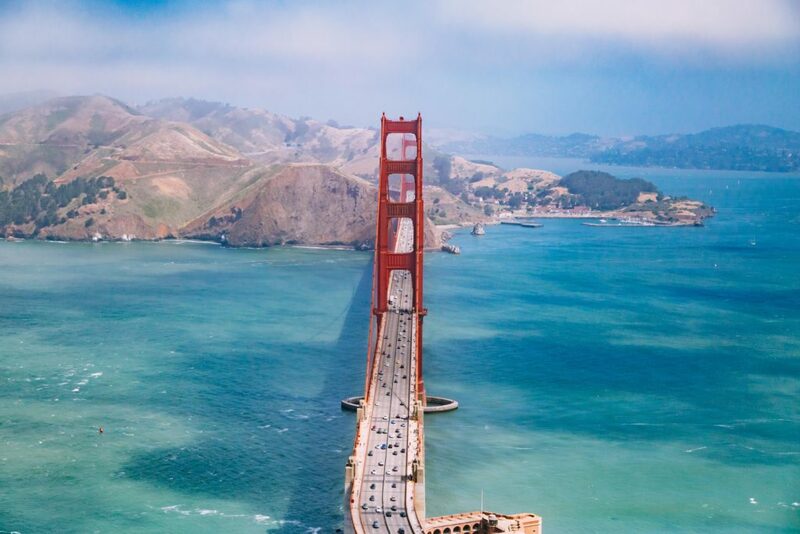 From September 12 – 14, Quantis will be making trails, heading to sunny San Francisco, California for the Global Climate Action Summit. During the three day event, Quantis Global Director – Services + Innovation Jon Dettling will be attending and speaking in panel discussions, workshops and various affiliate events to learn about emerging leaders and solutions targeting climate change. The event brings together leaders from state and local governments, businesses and citizens from around the world to showcase climate actions taking place across the globe that are already making an impact. It focuses in particular on the actions being taken by entities other than national-level governments to reach the global climate targets. The ultimate goal is to demonstrate the need for and inspire stronger climate commitments. The summit agenda and side events focus on many of the initiatives Quantis is currently spearheading, including Science-Based Targets, forests and land use, ocean plastics, soil health and carbon sequestration, and responsible investment. The importance of land and soil as a climate solution is getting an extraordinary amount of attention at this event, which aligns well with Quantis’ upcoming publication of our Land Use Change GHG Guidance later this year. Learn more about the LUC Guidance in the Q&A or catch up with Jon at the event. Are you attending the Summit? Shoot an email to Jon Dettling to connect and learn more about how Quantis’ unique approach for developing science-driven strategies, tools and communications and coordinating collaborative initiatives can help your organization make progress on key environmental challenges.